The State Service for Food Safety and Consumer Protection and the competent authority of the Sultanate of Oman have agreed on the requirements for the export of dairy products from Ukraine. "Ukraine has expanded the market for domestic dairy products in the Persian Gulf. The State Service of Ukraine for Food Safety and Consumer Protection and the competent authority of the Sultanate of Oman agreed on the requirements for the export of dairy products from Ukraine to the Sultanate of Oman," the report said. It is noted that the work on the promotion of Ukrainian dairy products to the markets of other countries of the Persian Gulf continues. As reported, according to GFS, in 2018, exports of milk and dairy products amounted to $ 263 million, of which 48.8% came from butter, 22.4% - to dry and condensed milk, 11.7% - to cheeses . According to preliminary estimates of the Ministry of Agrarian Policy and Food, in 2018, Ukraine sold dairy products in the amount of 57 billion UAH, of which more than 7 billion UAH was exported. 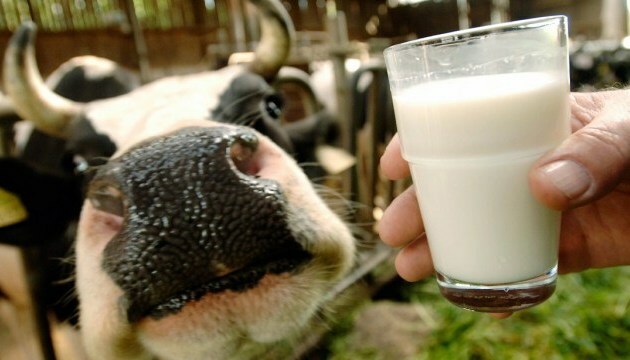 For the first time in recent years, Ukraine has entered the top ten world leaders in the export of dairy products.